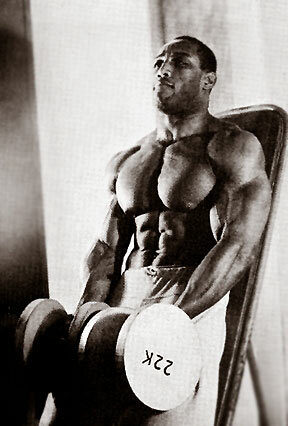 Earl Maynard is a professional bodybuilder and wrestler, a movie actor, film director and producer. Born in Barbados around the beginning of the 1940s, a specific birth date has not been published anywhere. Earl grew up a frail and very painful child, often had bronchitis and pneumonia. At 17 years old, with an increase of 180.5 cm, he weighed only 54.5 kg. “I was always sick … I started building my body to improve my health and become stronger, but I never foresaw that this would lead me to bodybuilding and to world recognition,” Earl said. He visited the gym 4 times a week for an hour and a half and after 9 months he looked strong, athletic and healthy. A year later Earl took part in the tournament “Mr. Barbados” among juniors, and to his amazement, won. The success inspired Maynard, and he took part in two more local competitions, and again won. Earl realized that he had achieved not only good health, but also found his niche in life. 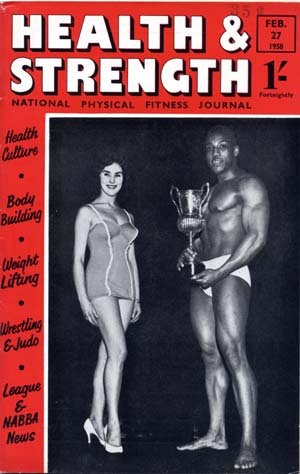 Then he decided to take part in the correspondence competition of the then popular British magazine “Health and strength”, which was held in three nominations. Monthly it was necessary to send to England his photo and cut-off coupon from the magazine. Earl Maynard, monthly bought 3 magazines and sent his photos immediately in 3 nominations. As a result, Earl won in all three categories and was invited to England to participate in the final. He flew to England, but could not participate in the finals – he fell ill with chickenpox. However, this did not upset Maynard; he felt that he was not yet ready to compete internationally. The following year, Earl Maynard spent in England where he persevered in training. Here he first took part in the tournaments “Mr. London” and “Mr. England.” In both tournaments he won and became the first black athlete to receive these titles. Three years later, Earl went to the podium “Mr. Universe” and became the seventh. In England, Maynard received a medical degree and MSF (Physicians without Borders) degree in physiotherapy. Earl was drafted to serve in the Royal Air Force. This was a new stage in his development as a sportsman. 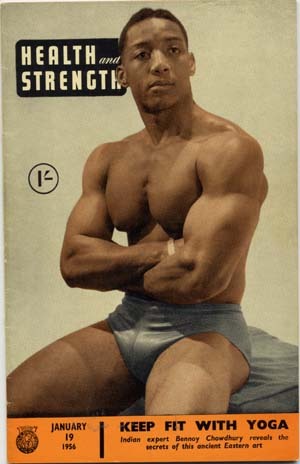 The Air Force provided serious support to athletes, and Earl Maynard trained very hard. The military garrison was located in Cyprus, the possibilities of the gym were limited, for trainings, Earl had to use everything that fell under his arms. Here, Maynard began to try his hand at wrestling. At that time in Cyprus was resting British promoter of wrestling tournaments Gust Karras. After visiting the gym and assessing the wrestling potential of Maynard, Karras invited him to become a professional wrestler. Earl accepted the offer and in 1960 began to perform in the rings of professional wrestling tournaments in the US, Canada and Europe. He became a member of the NWA (National Wrestling Association), twice became the American champion in doubles: with Rocky Johnson in 1970 and with his longtime partner, Dorrey Dickson in 1972. 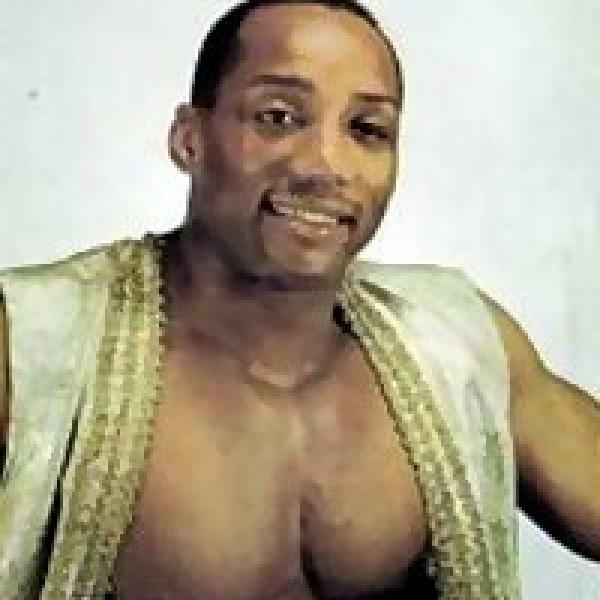 Association WWE included the name of Earl Maynard in the top best wrestlers of all time. For a while, Maynard trained with the legendary Mohammed Ali. 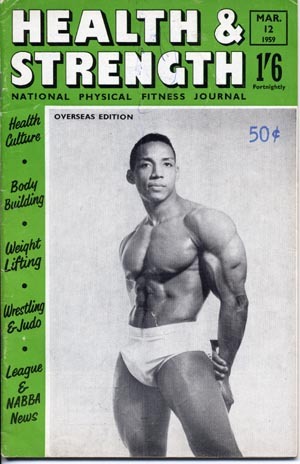 Continuing to perform in professional wrestling, Earl Maynard took part in bodybuilding tournaments. In 1964-65 he was the winner at the tournament “Mr. Universe”. September 18, 1965, took part in the first contest, “Mr. Olympia”, where he became third after Larry Scott and Harold Poole. In 1977, Earl was the first in the tournament “Mr. America” ​​in the category “Masters”. In the same year he became 3rd at the “World Cup Pro Universe” (AAU). 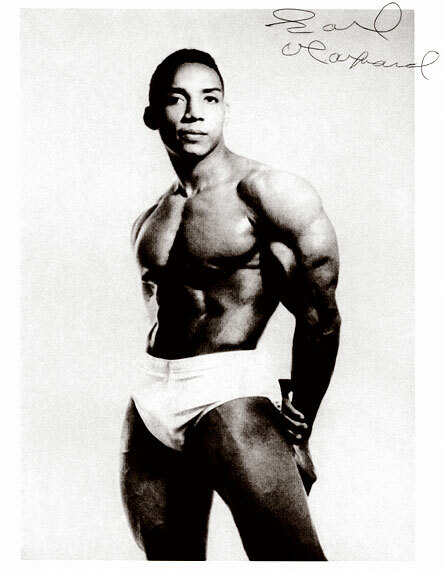 In 1978, Earl Maynard completed the career of a professional bodybuilder by winning the “Mr. America” ​​in the category “Masters”. 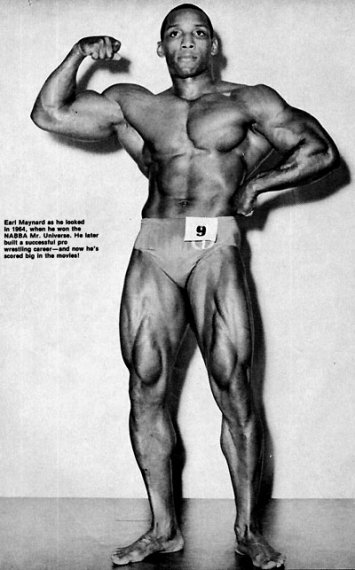 This entry was posted in Top Bodybuilders and tagged Mr. Barbados, Mr. England, Mr. Olympia, Mr. Universe. Bookmark the permalink.